After the revolution the Province of Saint Nicholas continued in the Philippines, in part for the direct indication from Rome, which would not permit the Religious Orders to abandon the Islands. The experience of the crisis had been traumatic and the Province took years to find its place in the new situation of the nation. 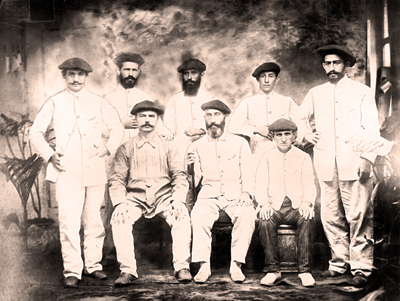 Recollect religious in typical clothes at the beginning of the 20th Century. In 1906 the visit by the provincial prior marked the beginning of a new era. He found the few religious who were left in very precarious social, economic, and psychological conditions, but believed that the worst had now passed. For that reason, he sent sixteen religious to the Philippines, with the missionaries who arrived ten years previously doing the opposite by going back home. 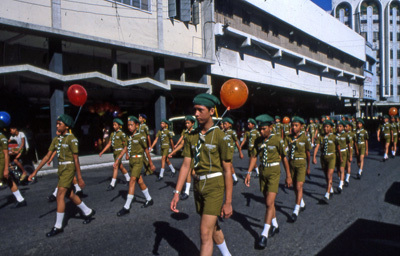 During thirty years the Philippine mission had dedicated itself almost to pure survival, doing missions as in older times, with the religious being very isolated and little communication amongst themselves. Some signs of vitality were the mission of the Prefecture of Palawan in 1910, the departure for China in 1924 o the first colleges from 1941. This would mean that between 1950 and 1987 there would be a complete change in the panorama from a rural presence to an urban one, centring the Province on the educational or pastoral labour. 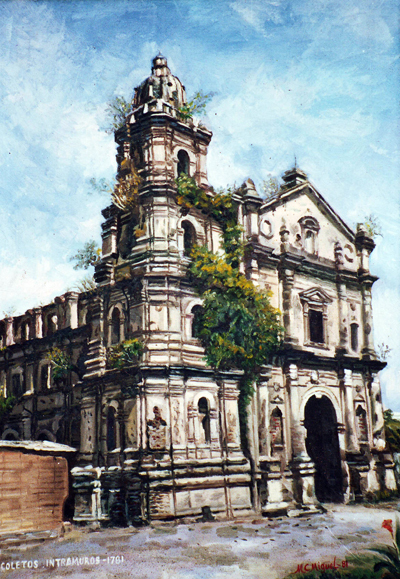 The old monastery of the Augustinian Recollects within the city of Manila, destroyed during the Second World War. 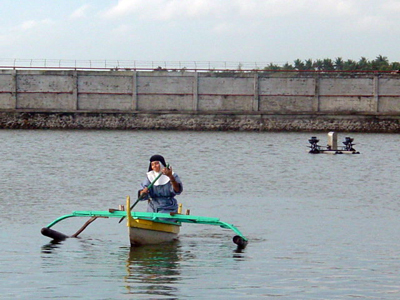 During more than three centuries the Recollect religious in the Philippines were all Spanish. From 1930 onwards there started to appear an interest on the part of native vocations. In January 1945 the first native priest was ordained. Today, after Spain, the Philippines is the country that contributes more members to the Order. 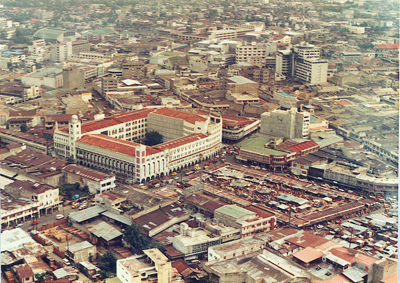 In the 1990´s preparations were made for the creation of a new Province of the Augustinian Recollects in the Philippines. In this way it seemed advisable given the growing number of native religious, the favourable vocational climate, the abundance of ministries and the viability that offered the existing economic resources. 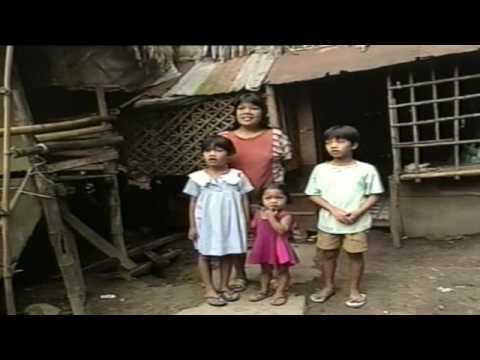 La Isla Negra is a report for the program "Pueblo de Dios", for Spanish Television, which centres itself on the social project Handumanan in the Philippines. On the 28th of November 1998 the General Chapter established the Province of Saint Ezekiel Moreno with the communities of the Province of Saint Nicholas of Tolentino in the Philippines, Sierra Leone and two of the communities in Taiwan. They included 120 religious, of which 118 were Filipinos. In this way the history of the Province of Saint Nicholas in the Philippines came to a close, the country which was its objective, destination and only reference for centuries. 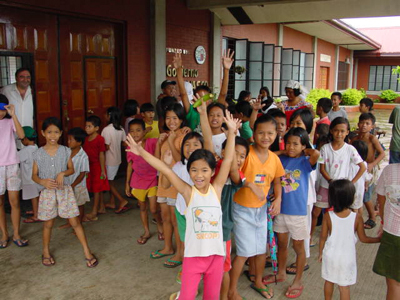 Now in the 21st Century, the Province of Saint Ezekiel has taken on two new missions, reopening communities in Palawan, Sierra Leone and in Australia. 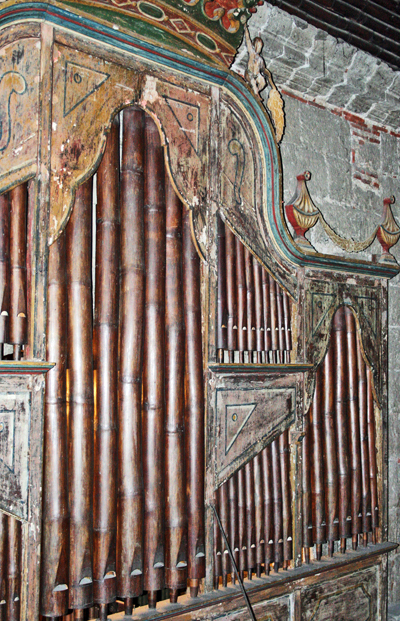 The bamboo organ of Las Piñas, close to Manila, made by the Augustinian Recollect Diego Cera, is one of the cultural works which has formed part of history. 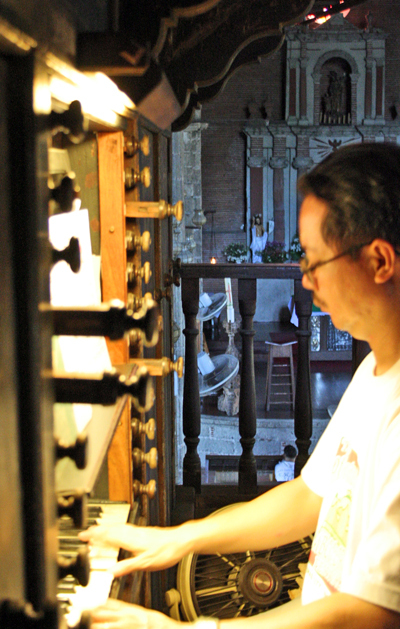 The Civil, religious, and cultural works of the Augustinian Recollects in the Philippines have been considerable. 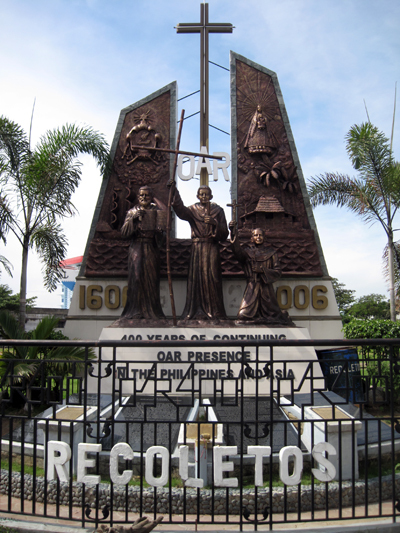 A monument commemorating the 400 years of the presence of the Augustinian Recollects in Asia, in the city of Cebu, the Philippines. 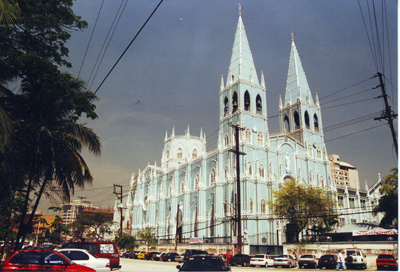 The Church of Saint Sebastian in Manila, made of iron. 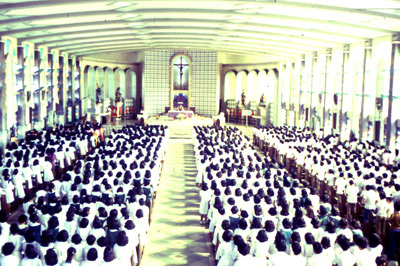 In the 20th Century the Augustinian Recollects in the Philippines have concentrated upon education and urban presence. The University of Saint Joseph Recollects (USJ-R) in the city of Cebu. 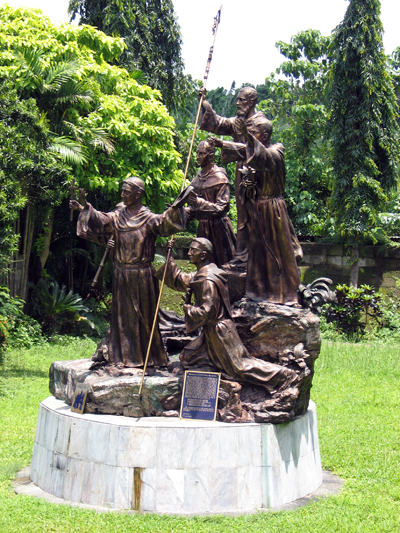 Monument of illustrious Augustinian Recollects in Quezon City, next to Manila. 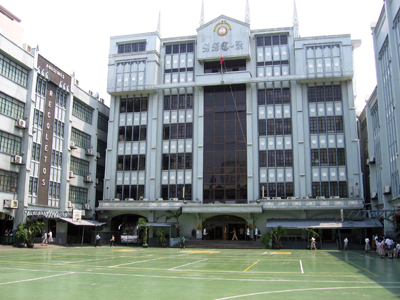 College of Saint Sebastian, in Manila. The cultural and educational influence of the Augustinian Recollects has been very important throughout history. But in the second half of the 20th Century it was greatly strengthened with the opening of large colleges, universities and spiritual centres. 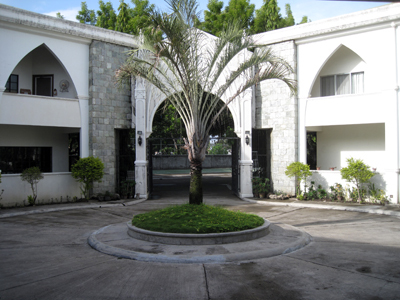 Monastery of the Augustinian Recollects in San Carlos, the Philippines. 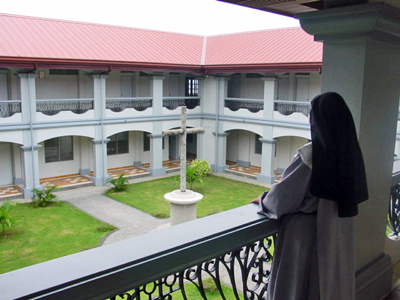 The arrival of the Augustinian Recollect cloister Nuns in Bacolod (the Philippines) at the end of the 20th Century completed the Recollect panorama in the Philippines: religious of the Order, cloister nuns and the Augustinian Recollect Sisters of active life. The great social project of Handumanan, next to Bacolod, inaugurated a new model of social presence of the Recollects in the Philippines with the collaboration of large public institutions jointly financing through the NGO Haren Alde in Spain, as in the Basque Government and the Navarra Government.